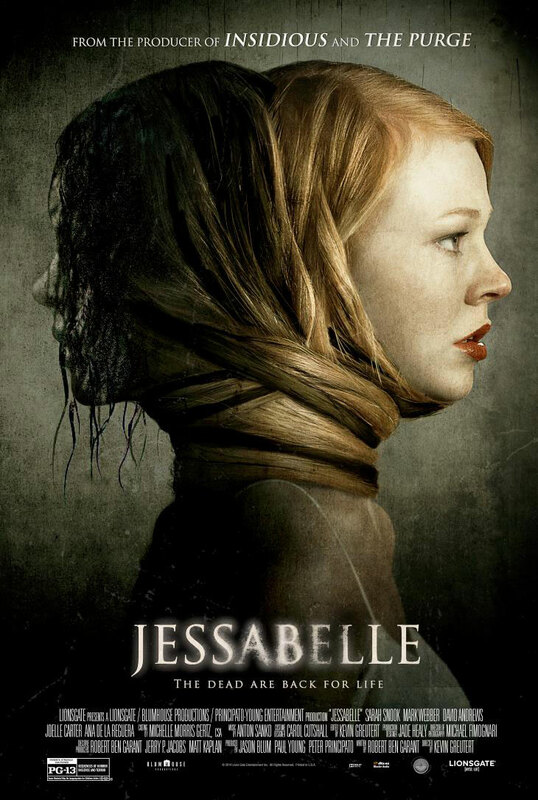 Sarah Snook, Mark Webber and David Andrews star in the supernatural thriller Jessabelle. Watch the movie trailer and view the movie photos and poster below. 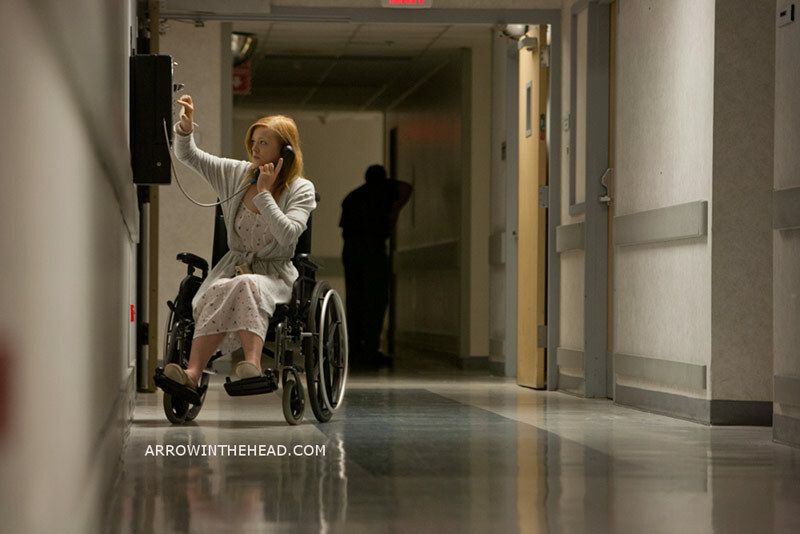 Jessabelle (Snook) comes face to face with a supernatural presence while recuperating from a horrific car accident. MPAA Rating: (PG-13) for sequences of horror violence and terror. From the mastermind producer of Paranormal Activity and Insidious comes the ghostly tale of Jessabelle. 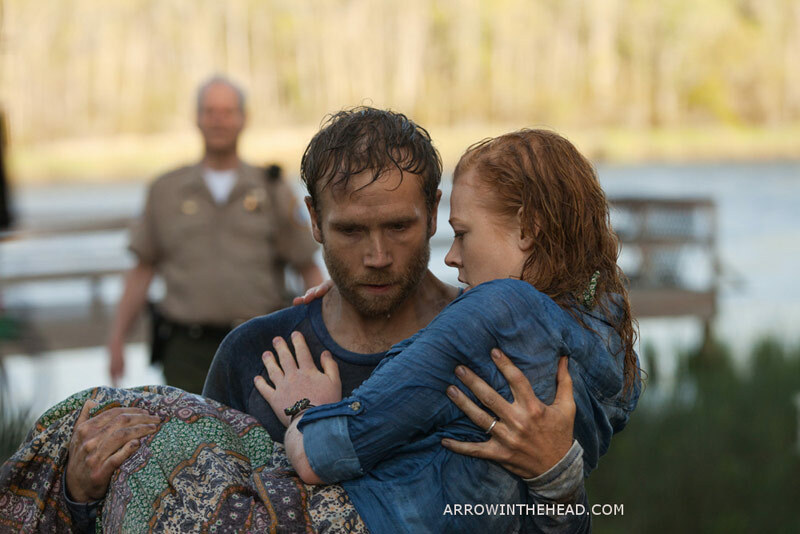 Returning to her childhood home in Louisiana to recuperate from a horrific car accident, Jessabelle (Sarah Snook of Sleeping Beauty) comes face to face with a long-tormented spirit that has been seeking her return — and has no intention of letting her escape.